The YouTube app for iOS has been updated and the update fixed the drastic battery drain. 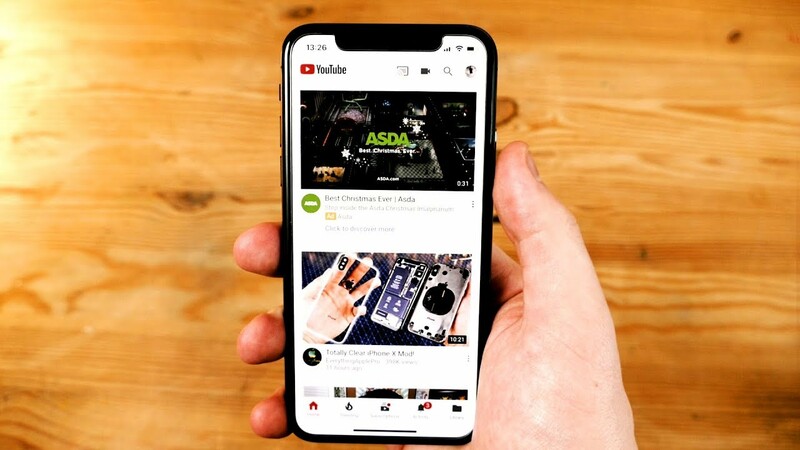 iPhone’s battery has been drained significantly not only while watching videos, but also when YouTube app has been working in the background. 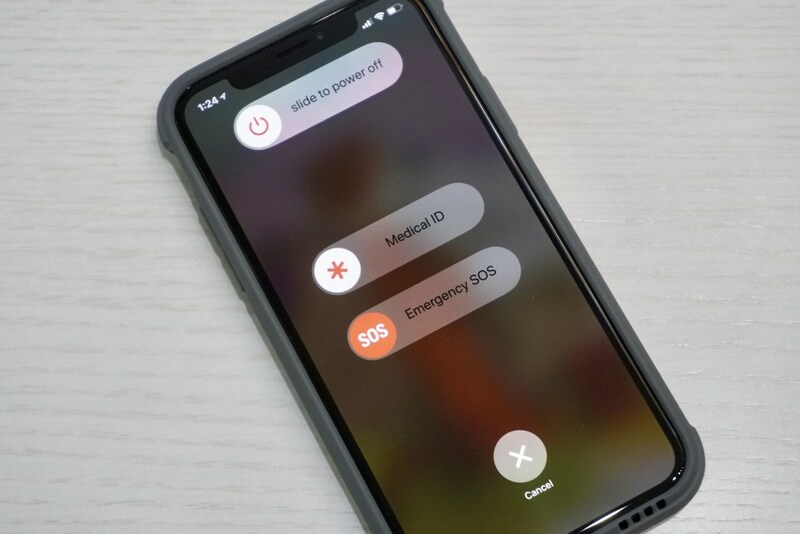 One of the Reddit users found that the Apple Watch model with LTE can call 911 without a carrier plan. In the thread, he described how he tried to call emergency without a carrier. 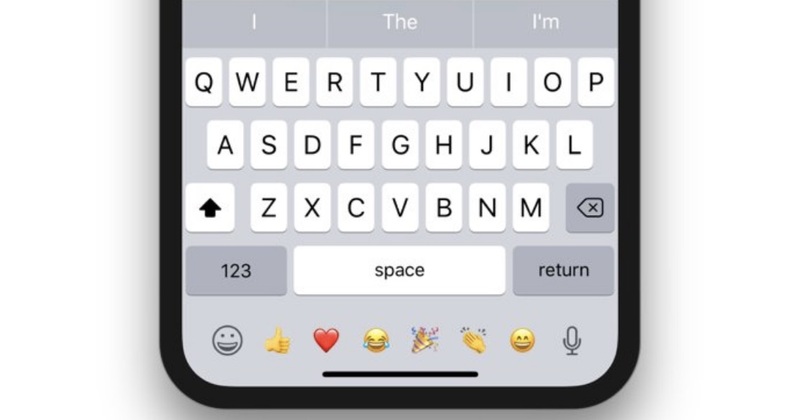 Apple issued an update that fixed recent bugs. In iOS 11.1.2, Apple fixed the issue when iPhone X didn’t respond to touch in cold weather. Besides, Apple also fixed the distortion of Live Photos on the phone. The update is available for all users and can be downloaded over the air. 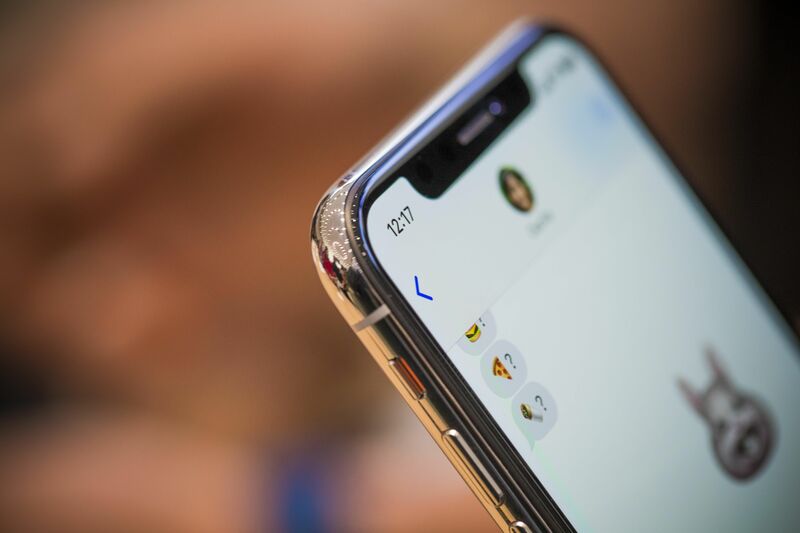 The bug with a bad response to touch has been revealed a week ago and Apple has already patched it. The company is working on the improvements to its software, having fixed the autocorrect and Hey, Siri bugs. 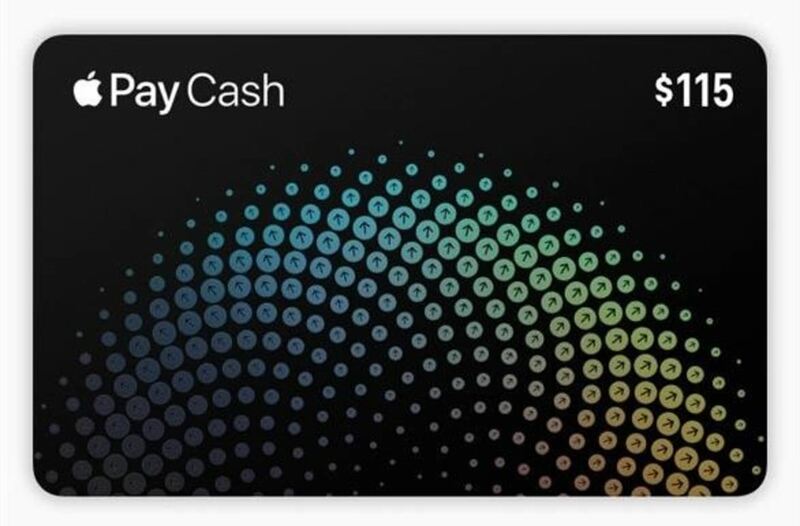 Still, there is a lot of work to do, as the major release iOS 11.2 is going to add 7.5W wireless charging and Apple Pay Cash options. A few days ago some Reddit users started reporting a buzzing or crackling sound coming from the earpiece. The issue is reproducing while playing audio at high volume, the top earpiece is affected. 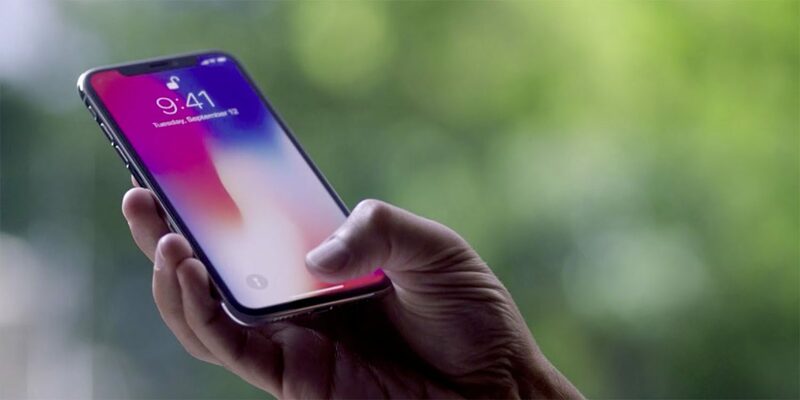 Apple admitted a problem with iPhone X that made the screen unresponsive several seconds when iPhone X is in cold weather. The company is going to release a software patch for this issue. 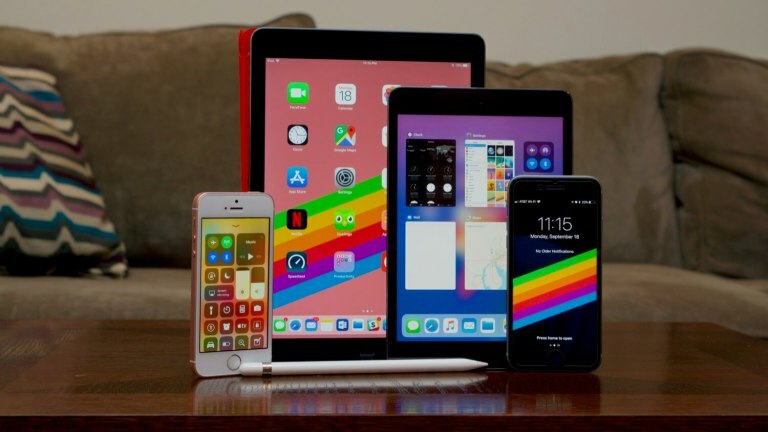 Yesterday, on Thursday, Apple released another minor update for its new iOS. 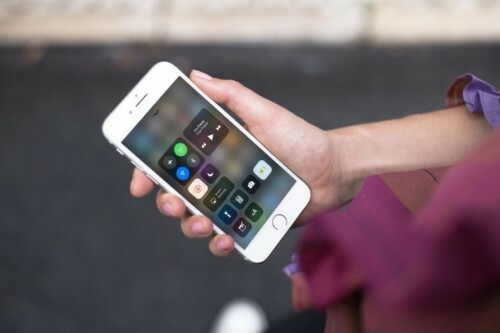 iOS 11 brought a lot of new features along with new bugs, two of them have been fixed in the update. 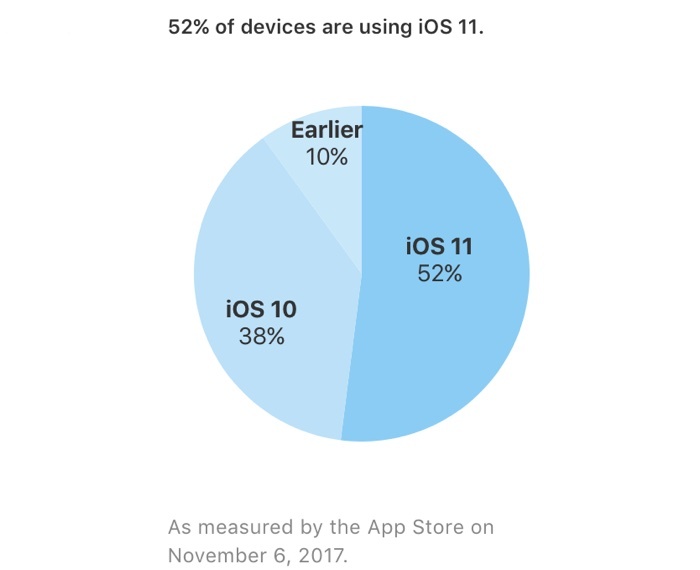 According to the data on Apple’s App Store support page, iOS 11 is now installed on 52% of compatible devices. 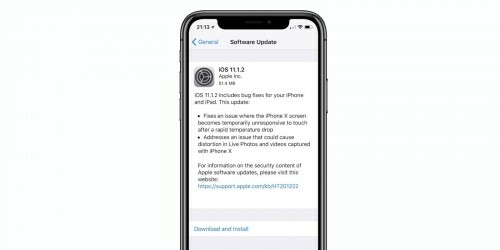 Apple shared the information about the official number of installations for the first time after the release of iOS 11. Apple has enabled Apple Pay Cash for public iOS testers. The update should be available for developers soon. 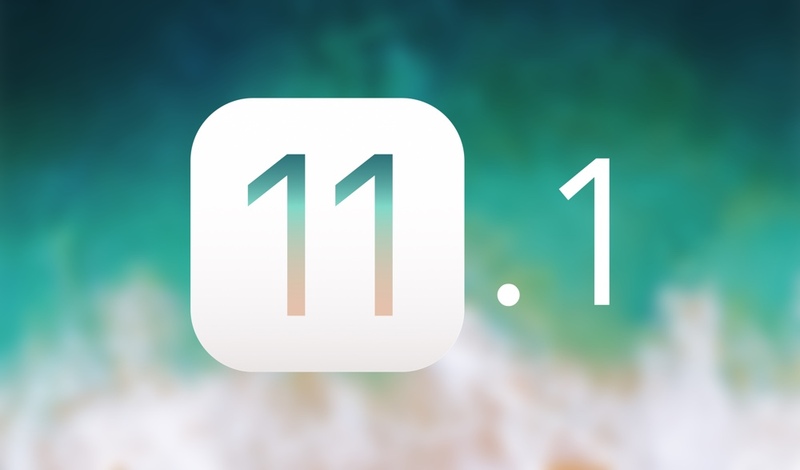 Apple released second betas of iOS 11.2 and macOS High Sierra 10.13.2. 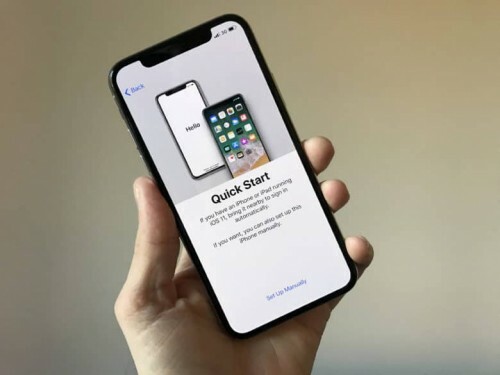 The beta version for iPhone X has been released on Friday and now it is available for other iPhones and iPads. That’s why iPhone X users won’t see the notification about the update. 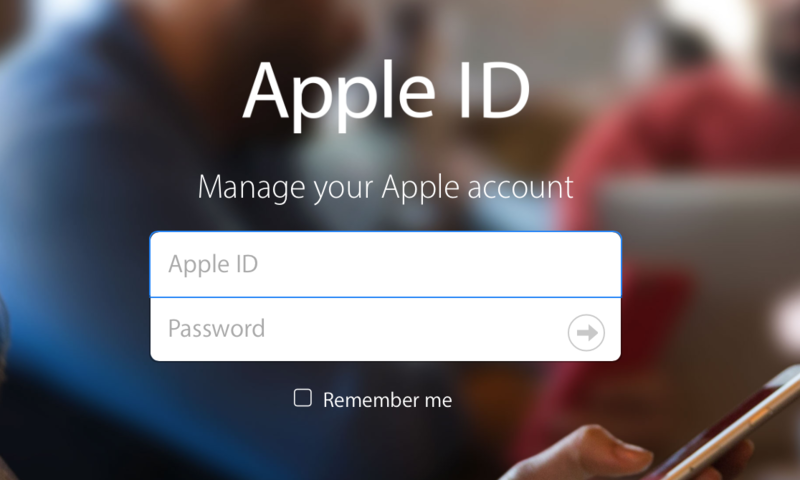 Apple has made some changes in Apple ID policy and added a possibility that wasn’t available earlier. Now customers that had third-party emails as their Apple ID address can change it to Apple’s email addresses, like @icloud.com, @me.com, @mac.com. 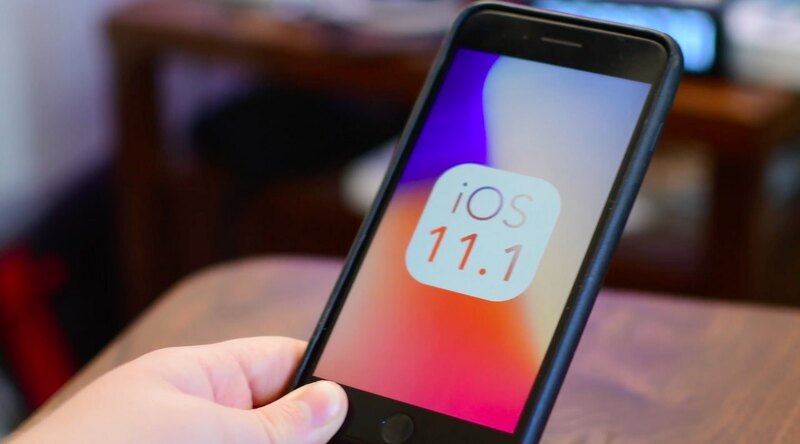 Having released several betas of iOS 11.1, Apple has released the first major update to iOS 11. It can be installed on following devices: iPhone 5S or later, iPad mini 2 or later, iPad Air or later, and 6th-generation iPod touch. To install the update, go to Settings — General — Software Update. Apple released first beta of iOS 11.2 for testing purposes. Users with Apple developer account can install the update. 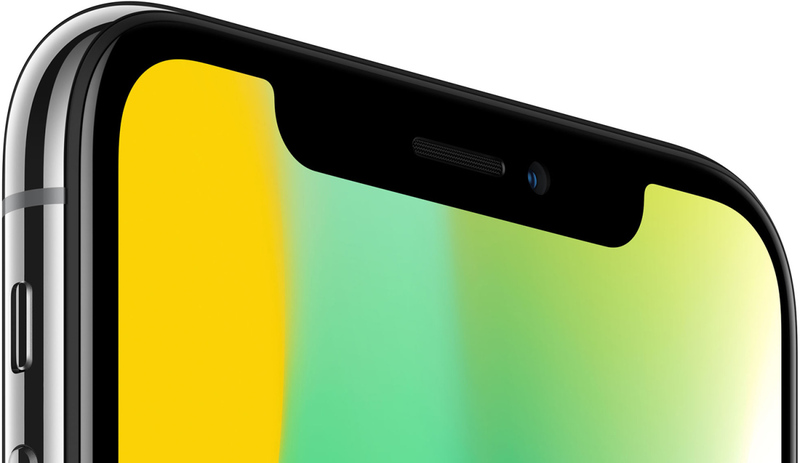 Apple has updated its iPhone design and looks like customers aren’t happy with it. According to the poll, more than 60% of users dislike the new design or the way Apple introduces it. Few days after the release of iOS 11.1 beta 4 Apple has released the next update for developers as well as for public testers. 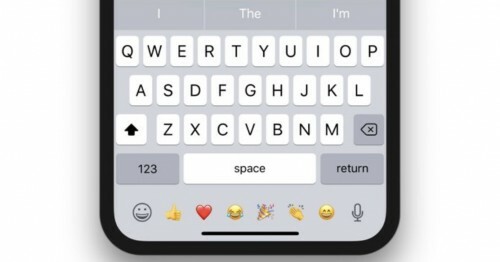 No new features have been spotted so far. Apple now seeds the third beta of iOS 11.1, the update is available for both users with Apple Developer account and public beta testers.